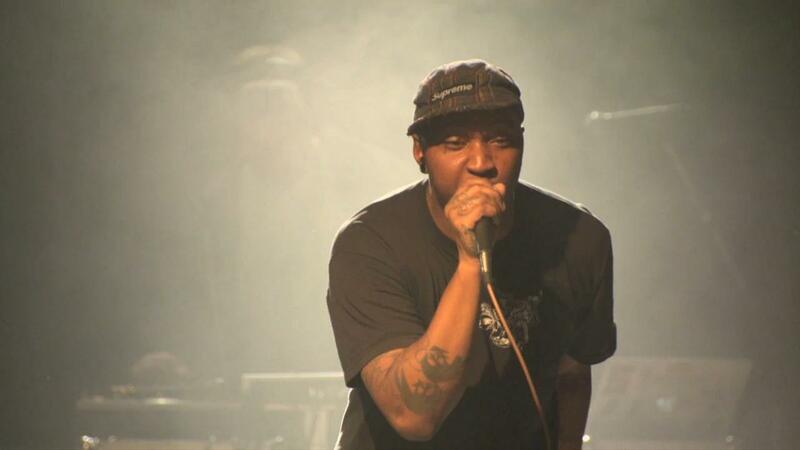 Rhymesayers rapper P.O.S., aka Stefon Alexander, is a self-taught bassist, guitarist, keyboardist and punk drummer, and he brings all these talents to the stage for a mind-blowing hip-hop experience like no other. Here, he performs "Drumroll (We're All Thirsty)" at First Avenue for 89.3 The Current's 5th Anniversary show. Rhymesayers rapper P.O.S. performs "Drumroll (We're All Thirsty)" at First Avenue.